The Hibbing Area Chamber of Commerce has been a part of the Grow Minnesota team since its inception. Staff and volunteers have visited one hundred plus businesses over that last few years and together with the Minnesota Chamber's business assistance program, we excel at solving the daily obstacles to growing your business. Grow Minnesota! 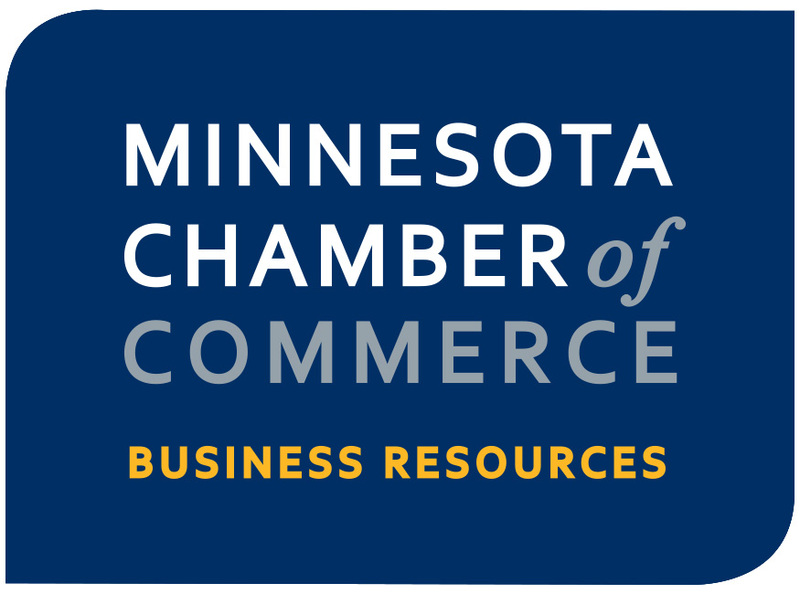 continues to operate the Business Resource Center website (www.mnchamber.com/grow/business-resource-center) and toll-free number (888-MINN-BIZ). Business Resource Center is a free, online tool for entrepreneurs and business owners. The site provides access to resources and personalized assistance. If you would like a visit from the Hibbing Grow Minnesota team, contact Lory Fedo, 218-262-3895, hibbcofc@hibbing.org, or call us if you need business assistance or are considering expanding or starting a business. 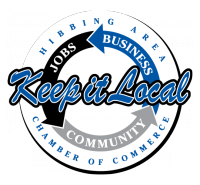 As a part of our Grow Minnesota program, the Hibbing Area Chamber works with local partners to retain local businesses and jobs. A committee meets monthly to work on related issues and projects. If you are a local business who would like assistance, please call the Chamber office and we will do what we can to assist you. Contact Lory Fedo, 218-262-3895, lfedo@hibbing.org. The Minnesota Department of Employment and Economic Development has developed two Pilot Grant Programs including the Innovative Voucher Pilot Program and the Job Training Incentive Pilot Program (JTIP). Please find documents below for more information regarding each program. The Innovative Voucher Pilot Program is a program for Minnesota businesses with less than 40 employees that have need of purchasing technical assistance and services from public higher education institutions and non-profit entities in the development or commercialization of innovative new products and services. Up to $25,000 per voucher grant is available. Funds are available now through June 30, 2017, first come, first served. 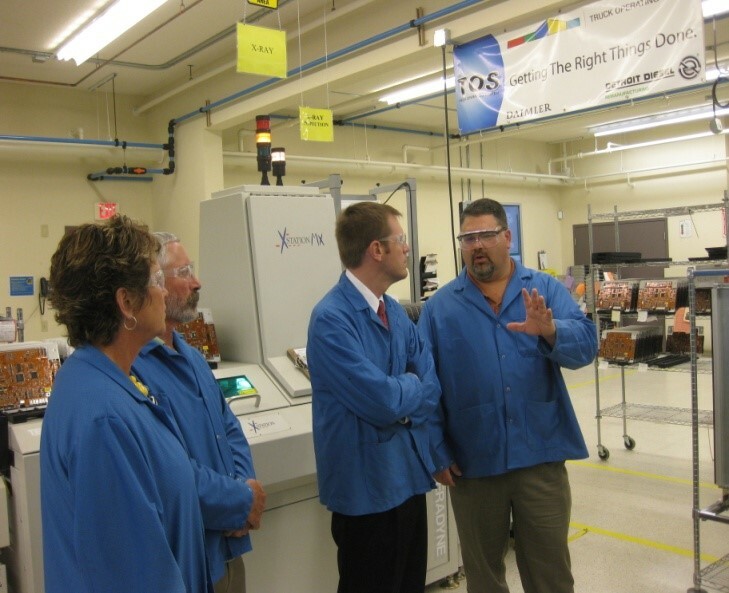 The Job Training Incentive Pilot Program (JTIP) is for businesses that have less than 150 employees, considering hiring 5 new employees or increasing workforce by 10%, and business must be engaged in manufacturing, warehouse, distributions, information technology, finance, insurance, or professional or technical service activities. The program awards training grants of up to $50,000 for customized, proprietary training. Applications are being accepted until December 31, 2015. This is an extension of the pilot program's end date as funds are still available. The BER program helps local businesses regardless of size or type to improve commercial energy costs. It provides a comprehensive program which includes a 1/3 grant of up to $20,000 to be used for building retrofit projects. The BER works with businesses to determine the highest rate of payback on their project. For more information, call Lory Fedo at the Chamber at 218-262-3895 or Vincent Meyer at AEOA at 218-735-6828 ext. 6828.